Beijing duck, also called “South furnace duck”, originated from the Ming Dynasty under Emperor Yong Le’s reign. 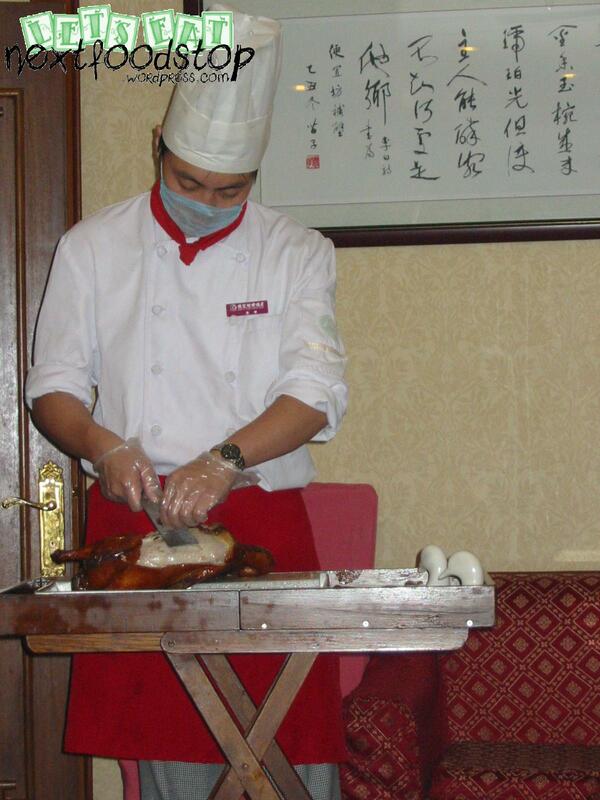 It has nearly 600 years of history and chefs are trained to roast the ducks using the traditional method – 焖炉烤鸭 (stew stove duck, translated literally). The newly hatched ducklings are free to to feed around the farm for one and a half months. After which, they are fed once every 6 hours, 4 times per day and night for six months. The ducks grow to 5 pounds within 60 days and are said to have the best quality meat at that moment. Before roasting, the slaughtered ducks are washed and cleaned with their innards removed. Then air is pumped in between the skin and the meat, separating the two layers. 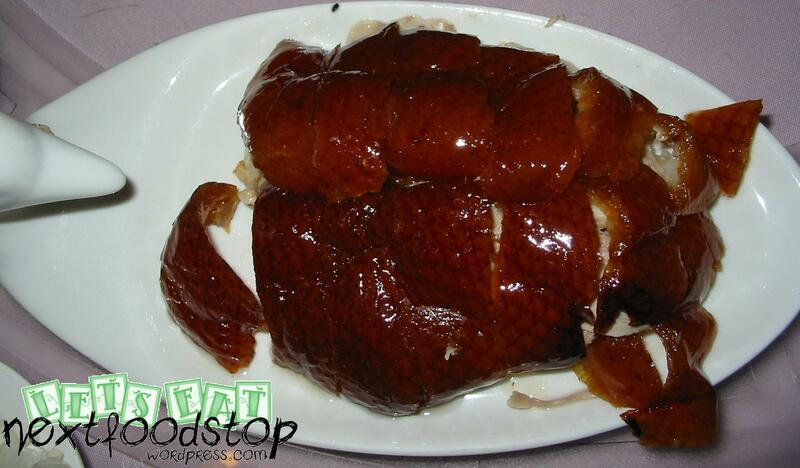 Maltose syrup is then glazed onto the duck’s skin and air-dried. Then hot water is poured over the duck and a “water bag” is kept inside the duck’s cavity throughout the roasting process. The temperature of the furnace is kept high at first, then low. This makes the skin crispy and tender meat. A good roasted duck should have shiny and crispy red skin, tender meat, with the correct amount of fats and melt in the mouth. Cutting and slicing the duck is a difficult skill. Every duck should be cut into 108 to 120 slices of meat and skin (with 80% of the slices with skin attached). Each slice should be of about the same thickness and size. After slicing, the duck skeletal structure should be neat and clean. You are supposed to eat with sliced onions, cucumber and their specially concocted sweet sauce. You spread out a piece of pancake, spread a layer of sweet sauce, garnish with onion and cucmber and then finally top it up with a slice of duck. Roll up the pancake and savour it! 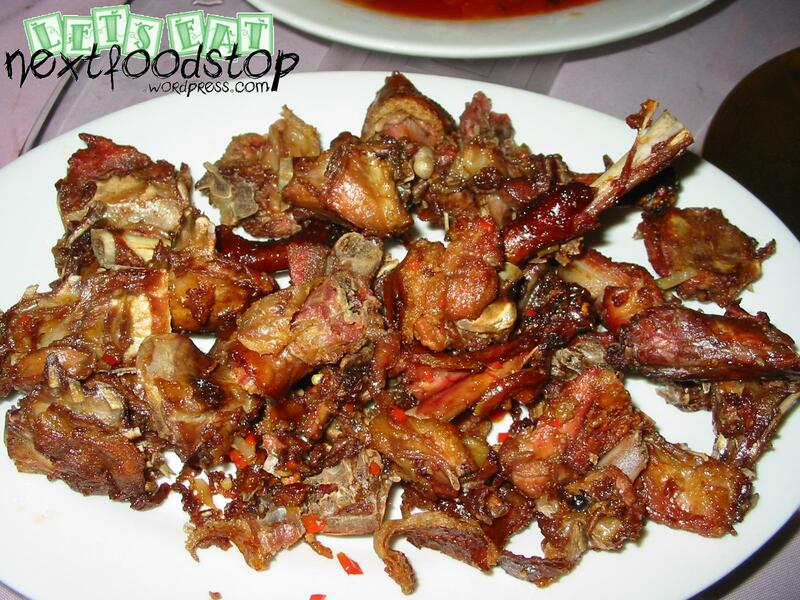 The crispy skin, the fragrant layer of fat and tender meat just melt smoothly in your mouth. You will crave for more skin and tender duck meat. 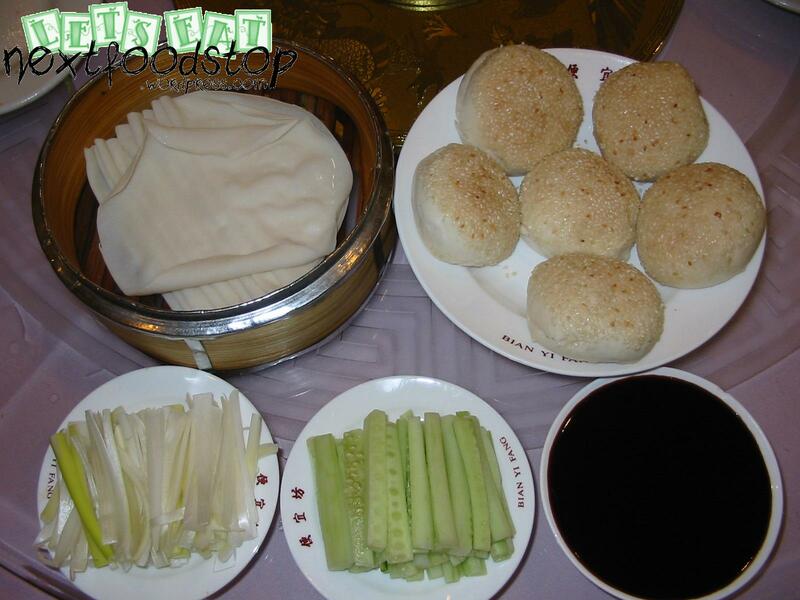 Some places will also serve it with lotus leaf bun or a plain bun (荷叶饼或空心芝麻烧饼), the latter being shown in the photograph below. How do you judge whether the duck was roasted well? The skin says it all. A well-roasted duck’s skin is crispy and breaks off upon biting. If you find yourself biting into a piece of skin that does not tear off and you have to keep gnawing on it, that is not of high standards. Upon entering the restaurant, you see chefs roasting the ducks, standing and sweating outside the furnace. Each duck is roasted manually, with the chefs turning and pulling in and out a long metal skewer with the duck at the end. You even get a certificate stating the duck number of which they have sold. 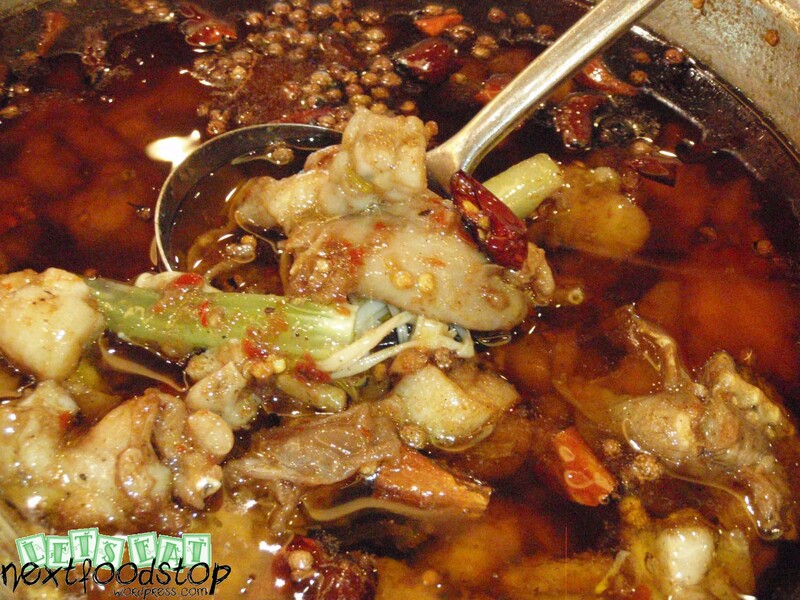 You can choose to cook the bones in pepper and salt or make them into duck soup. Never miss out these good restaurants if you’re in Beijing. Photographs above are taken in 便宜坊. A more popular known place for tourists to have duck is at 全聚德. They serve good ducks too, but at a higher price. “Traditional Peking duck starts with a specially bred duck force-fed for some days to yield a thick subcutaneous fat layer. 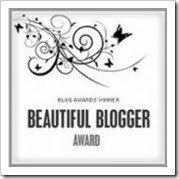 It is dispatched, plucked and clean. Sorry folks for not updating for a long time. Have been busy with work lately. Adding on, my computer has been giving me problems. Will be back soon. Please be patient!! Just came back from Xi’an and Beijing a few days ago. Totally missed my favourite food there!!!! 牛蛙 or otherwise known as 田鸡 or frogs in Singapore. However, those found in Beijing are bigger and has more meat!! I still can’t find any comparable ones in Singapore!! Managed to had two meals of frogs consecutively on my 8th day there. The last time I ate was back in 2005!!! OMG, 5 years ago!!!! And the frogs are cheap there!!! One big pot for only RMB $58! The pot usually consists of 5-6 frogs, and they are slaughtered only upon orders. In Singapore, one frog will easily cost you $7 – 8. 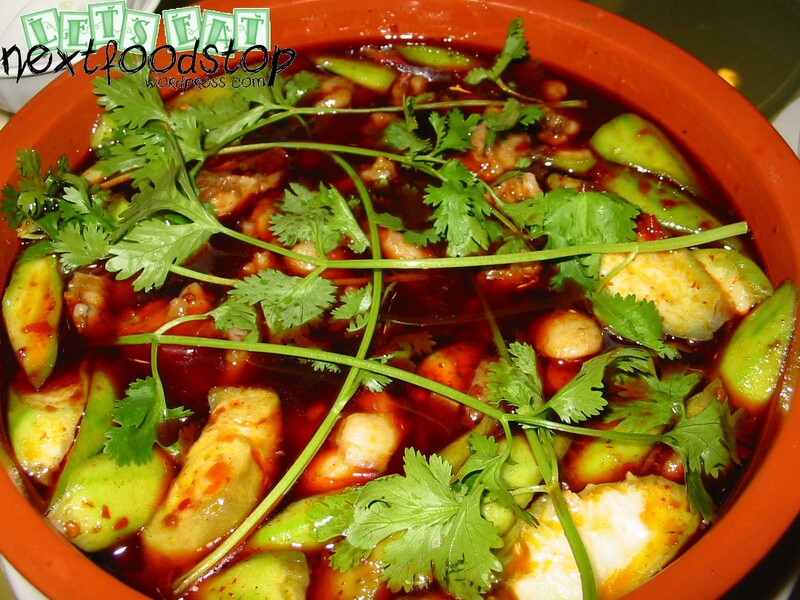 You can actually order frogs from any restaurants that serves 川菜 (Sichuan dishes), and request for 微辣 or 加辣. The meaning of “水煮” does not mean “cooked in water”. 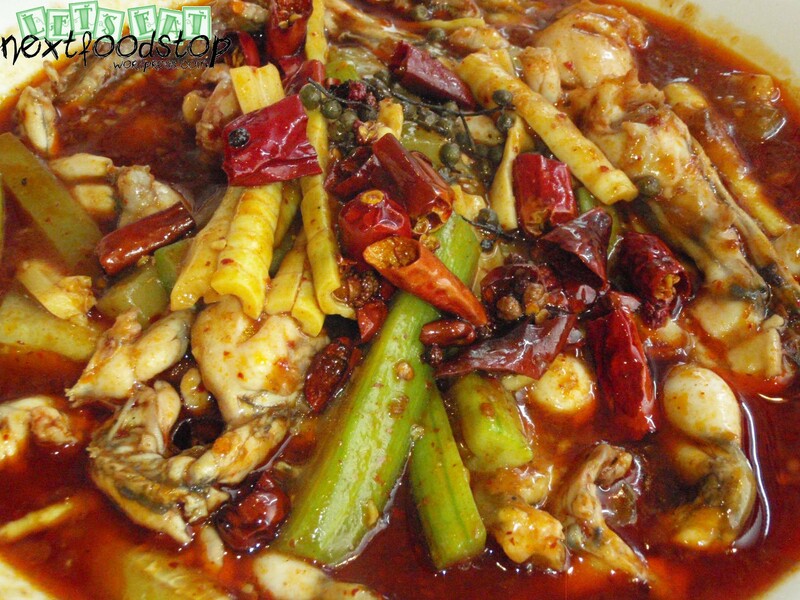 In fact, the frogs are quickly deep-fried and then cooked in spicy chilli oil with cayenne pepper (麻椒). The cayenne pepper provides the numb or 麻 feeling when you eat. The spiciness is controlled by the amount of chilli oil they topped on top of the dish. Totally providing numbness and addiction to the unique sensation. This is not that spicy if you’re not a chilli-eater. Some restaurants have other cooking methods. So make sure you check with the 服务员 (waitress). This is probably the best I’ve eaten so far back in 2005. However the restaurant has once been closed down due to hygiene problems. This restaurant had live performances of the popular 川剧变脸演出 (literally Sichuan face-changing performances) which amazed me. Watch the youtube video HERE. My dad also unbelievably won the top prize in their lucky dip and won RMB $300 dining vouchers at this restaurant, hence we were there for dinner for a few occasions. Note that all servings in Beijing are large and only comes in one size. See the bowl of steam rice at the top corner? Imagine the size of the frogs! The steam rice in this restaurant are very fragrant. I hope I’ll still be able to visit this place once again. Besides these, there is another 泡椒牛蛙 which I’ve tried before, but without a photo. 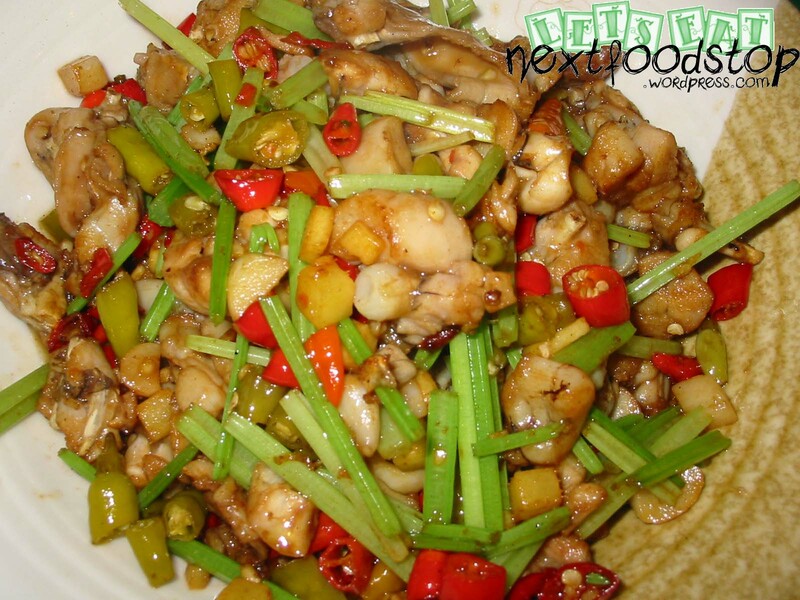 Amazed by all the different frog dishes compared to our boring local ones? 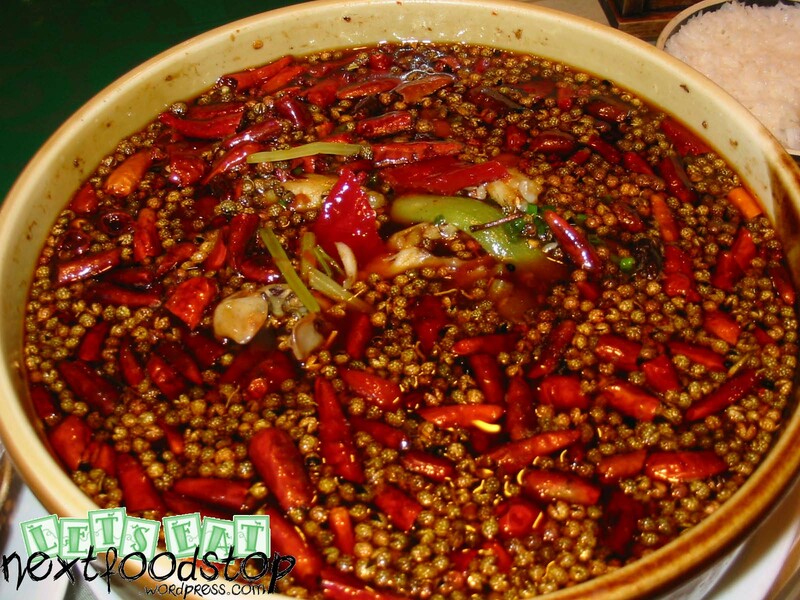 Make sure you walk into a Sichuan restaurant in Beijing and try for yourself!